On Sunday Jordan and I sat down with Bruce Harvey, a large format photographer, his mission is trying to preserve culturally significant architecture around the country. We chatted for about an hour about the slow nature of his process, why the details matter, and how having limitations are an important part of the process. Enjoy! 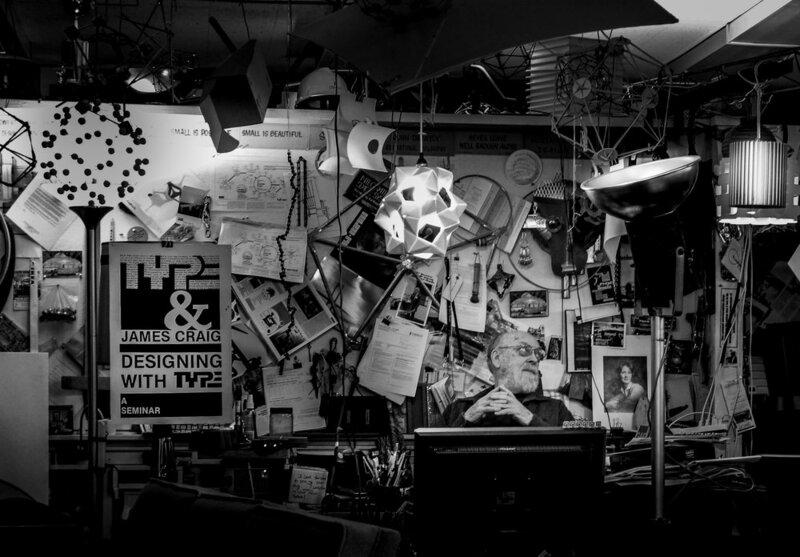 A small sign inside his studio reads: “Every item tells a story if you know where to look.” John has taught design for 53 year with 43 of those years as a distinguished professor at SUNY Oswego. His non-traditional approach to teaching design is as much of a hallmark as his creative studio space. We sat with John for over 2 hours discussing life and his approach to passing knowledge on! Story Behind the Photos: "Quiet Riot."